A rhapsody for every listener! Join us as BCO explores the many musical faces of Rhapsodies. From the Hungarian Rhapsody No. 2 by Franz Liszt to Freddy Mercury’s Bohemian Rhapsody, this evening is sure to please. Recognized by most through cartoon antics from the likes of Bugs Bunny and Mickey Mouse, Hungarian Rhapsody No. 2 by Franz Liszt is a sure-fire crowd pleaser! 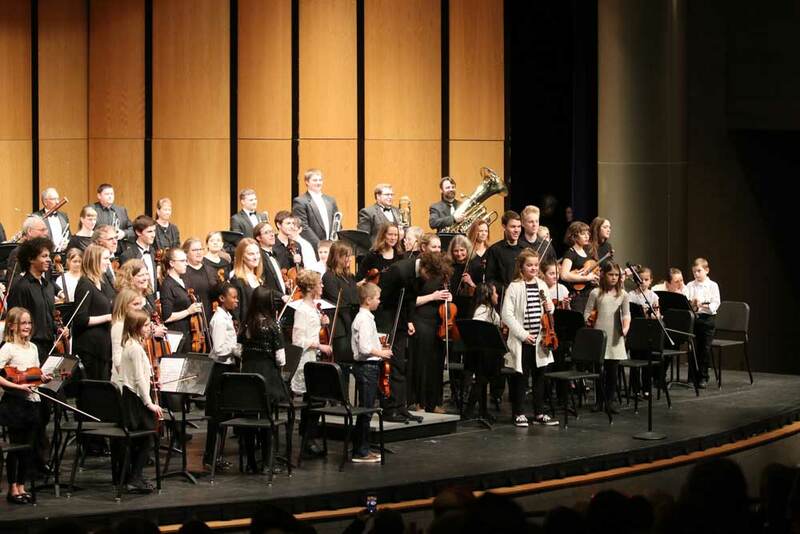 The performance continues as BCO explores international musical treasures and the art of rhapsody with a performance of Mexican composer Manuel Enriquez’s Rapsodia Latinoamericana. Bohemian Rhapsody is, by all means, one of the most artistically elaborate songs of the past four decades, seamlessly integrating elements of opera, ballads and hard rock. Made famous by the vocals of Freddy Mercury in 1975, this orchestral arrangement uses the voices of the viola and the trumpet to convey the sadness and the operatic histrionic panache of Freddy Mercury while the orchestra provides a solid structure to the whole rhapsody. 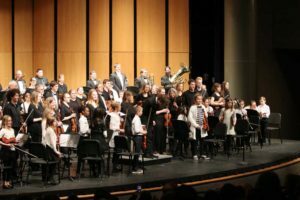 This concert will also feature a special “side-by-side” performance with the Bravo Strings of Montrose. 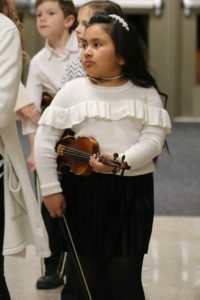 Bravo Strings of Montrose has been a Suzuki-based string instruction program in Montrose Elementary School of Innovation for almost 30 years. With year-round fundraising it enables students, regardless of family income level, to rent and study a string instrument and participate in a variety of musical ensembles. At MESI, one out of every seven students in grades one through five is a string student in the program. 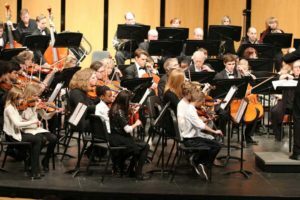 The students in Bravo Strings receive three instructional contacts per week: a semi-private lesson; an orchestra rehearsal; and a "Morning Jam" (a casual, fast-paced, before-school "jam" featuring a wide range of non-Suzuki songs). 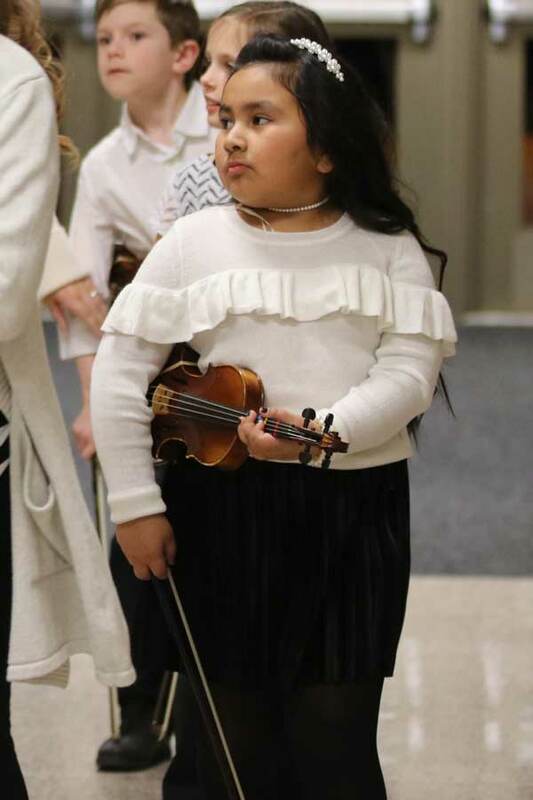 Bravo Strings is modeled after Venezuela’s “El Sistema” immersion orchestra programs, Japan’s nurturing “Suzuki School” instructional method, and the sociability of old-time jam sessions. 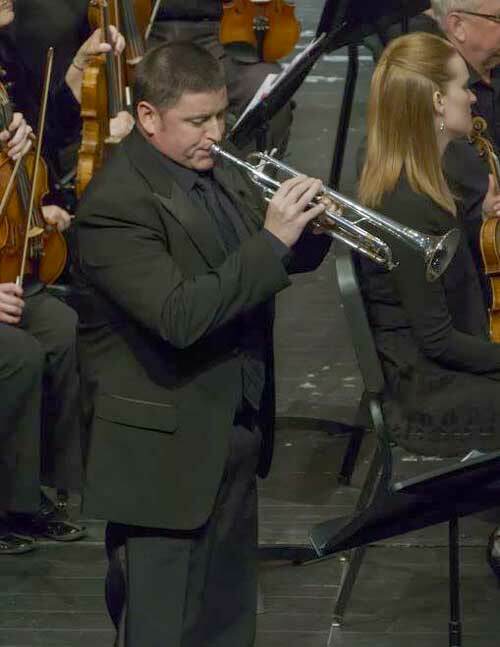 A native of Fresno, California, Matthew has performed throughout Minnesota and California, and has given concerto performances with the St. Olaf College, Lompoc Pops, and Opera San Louis Obispo orchestras. 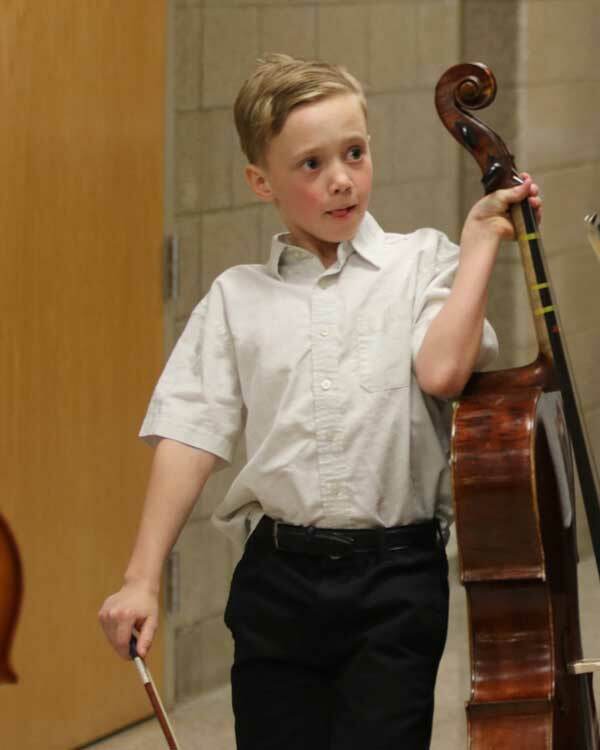 Matthew holds top prizes from the Minnesota Music Teacher Association’s Young Artist competition, the Schubert Club competition, the Glendale competition, and the Sylvia Ghiglieri competition in Turlock, CA. In addition to pursuing a Bachelor’s at St. Olaf College, Matthew spent a semester participating in a contact study at the Musikhochschule in Lübeck, Germany. Matthew has also participated in Pianofest in the Hamptons, a prestigious summer festival in East Hampton, NY, performing and studying with other international pianists. In the summer of 2018, he will be performing as a chamber and solo pianist in the Meadowmount School of Music. 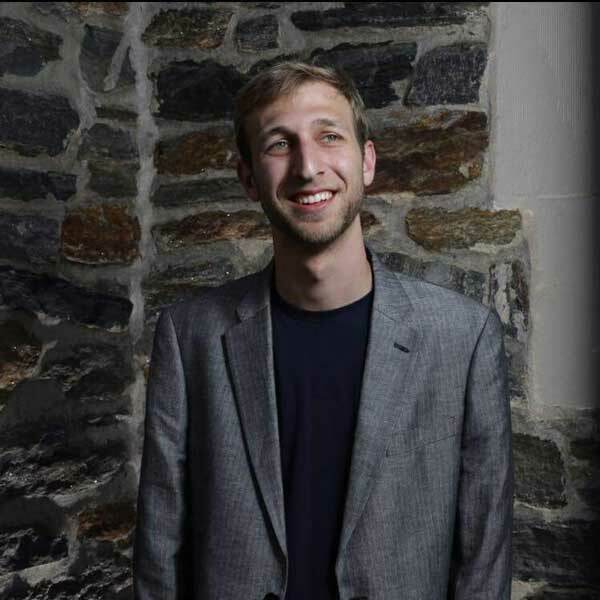 Sharing an equal interest in both performance and academia, he hopes for his future career to include teaching and researching in the field of music theory while also performing both solo and chamber music. 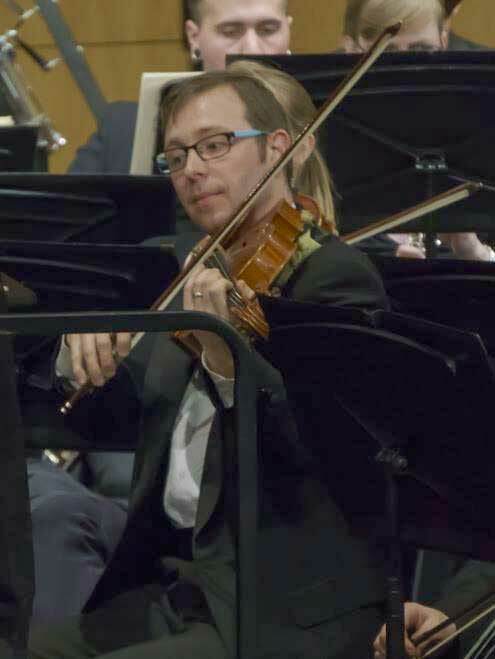 Matthew has previously studied with Lydia Artymiw, Kent McWilliams, Konrad Elser, and Arlene Steffen; he has participated in Masterclasses with Enrico Elisi, Byron Janis, Inessa Zaretsky, Peter Mack, and Markus Groh. He holds a Master’s degree in Piano Performance from the University of Minnesota and is currently pursuing a Master’s in Music Theory. Tickets available at http://pac.dc.k12.mn.us approximately 4 weeks prior to the concert or by calling Dassel-Cokato Community Ed, 320-286-4120 to order tickets.